The fabled 12-step beauty routine that Korean women are said to complete every day – morning and night – may not be compatible with the kind of lifestyle that involves repeatedly pressing snooze and sometimes falling asleep with your make-up on. But there are some skincare hacks that are well worth stealing from the K-beauty world. Sheet masks, for example, are genius: Whack one on, relax for a bit and – voila! 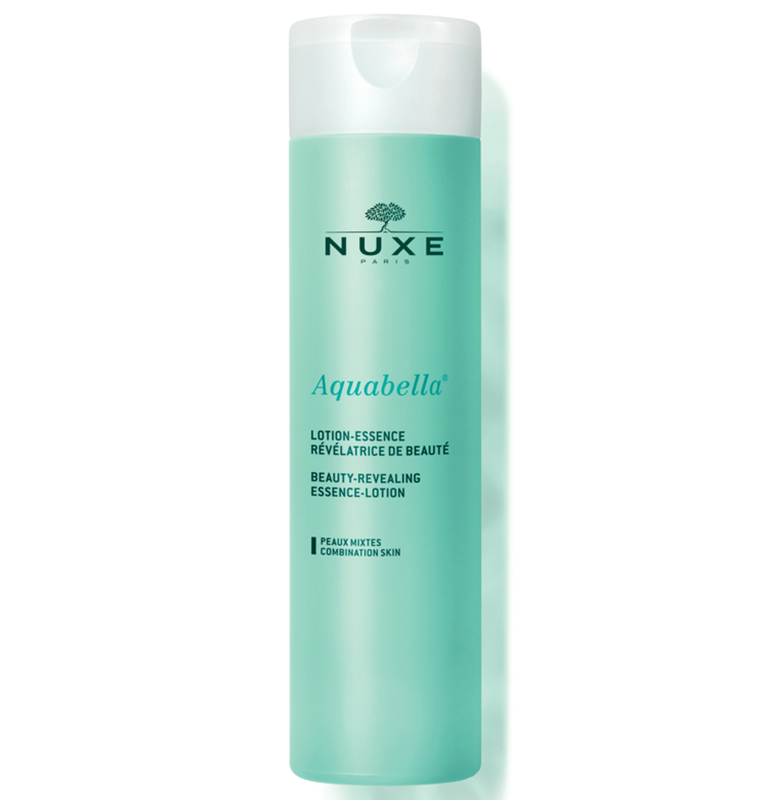 – you instantly look dewy and refreshed, even when you feel dehydrated and sleep-deprived. Everyone’s doing #selfcaresunday sheet masks these days, but did you know there’s another brilliant K-beauty staple that only real beauty buffs have cottoned onto? We’re about to let you in on a skincare secret, the magic ingredient that’s missing from your bathroom shelf – it’s called an essence. 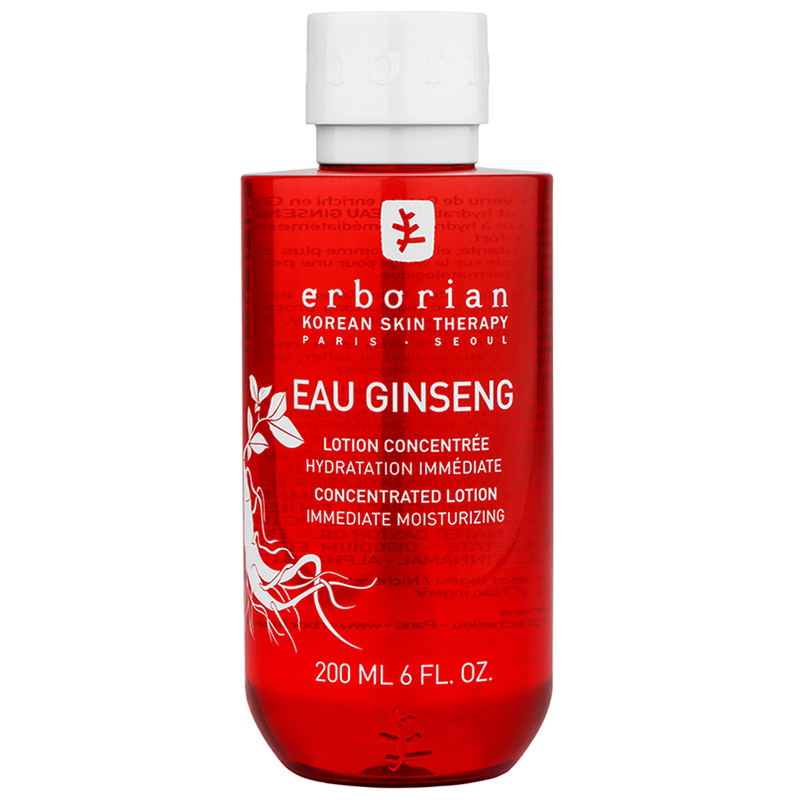 “Essences are an essential step of Korean skincare and at the heart of the double hydration process,” explains Rebekka Young, skincare expert at Korean brand Erborian. 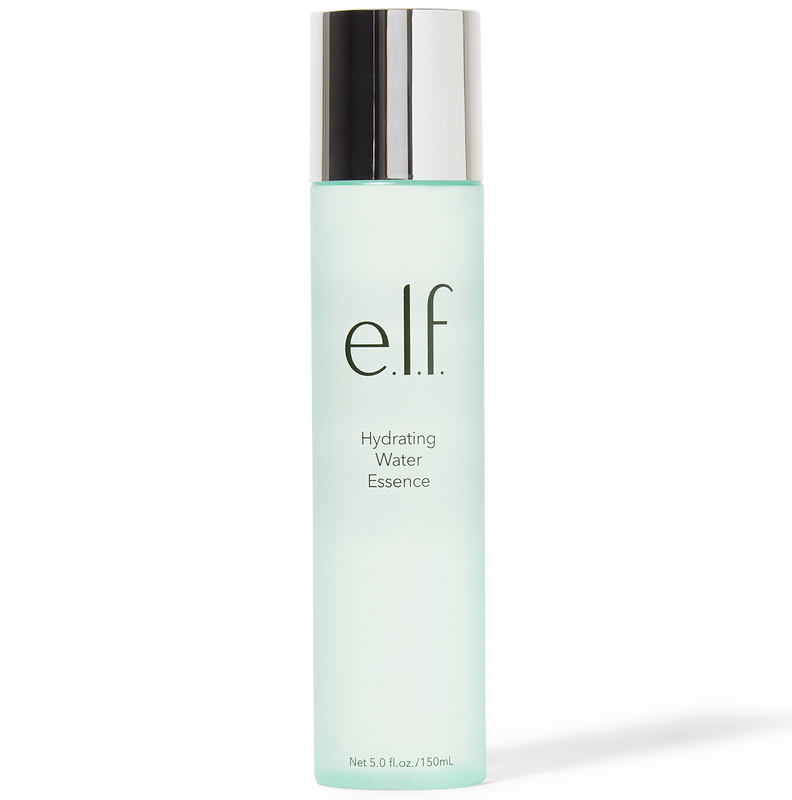 With a thin, water like-texture, an essence may look like a toner or make-up remover, but its primary purpose is hydration, so it’s great if you have dry skin and could benefit from an extra hit of moisture. 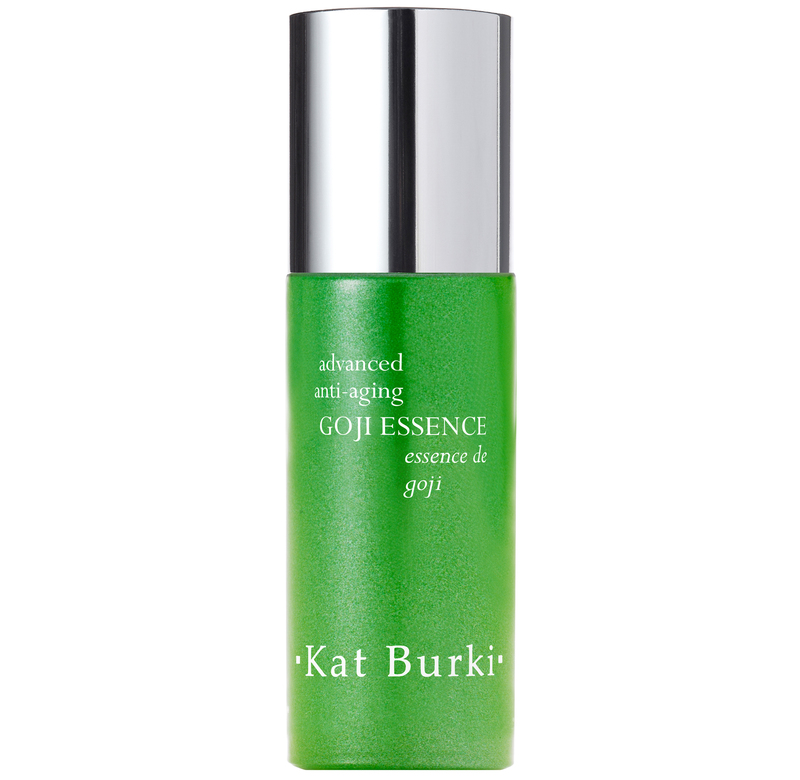 “An essence also works on your skin as a primer, preparing the skin to receive the beneficial ingredients from your chosen moisturiser or serum,” says Kat Burki, founder and CEO of Kat Burki Skincare. 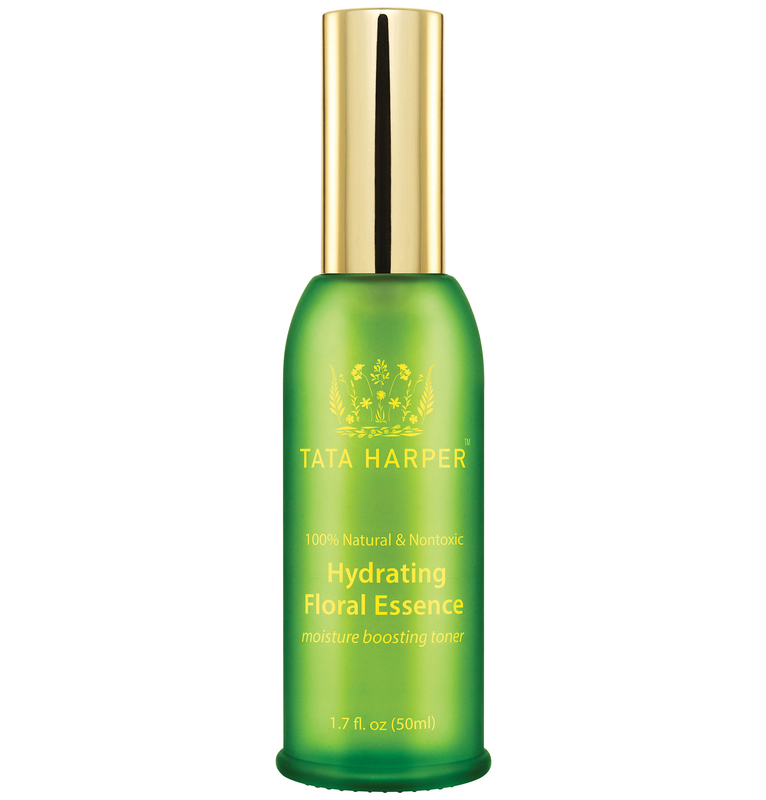 How should an essence be used? Because it acts like a primer, an essence should come after cleansing and before your moisturiser or serum – you only need a small amount. “Pour the lotion into your hands and apply to entire face and neck, avoiding the eye area,” says Young.